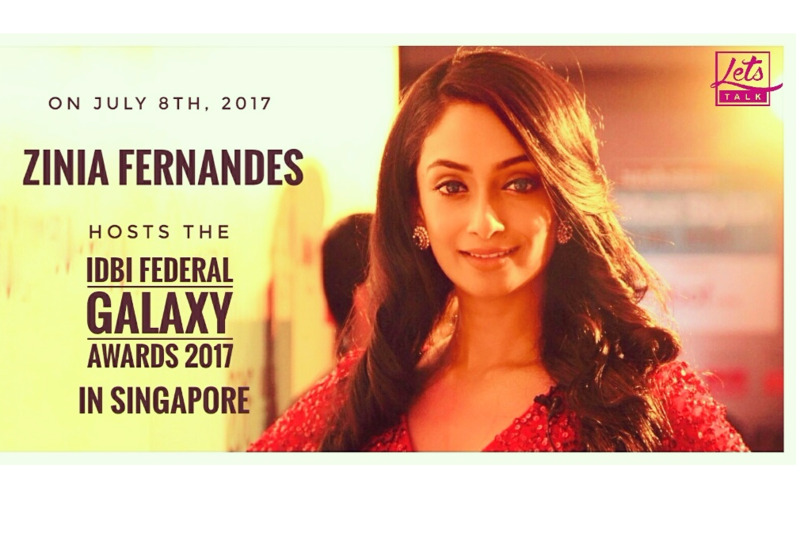 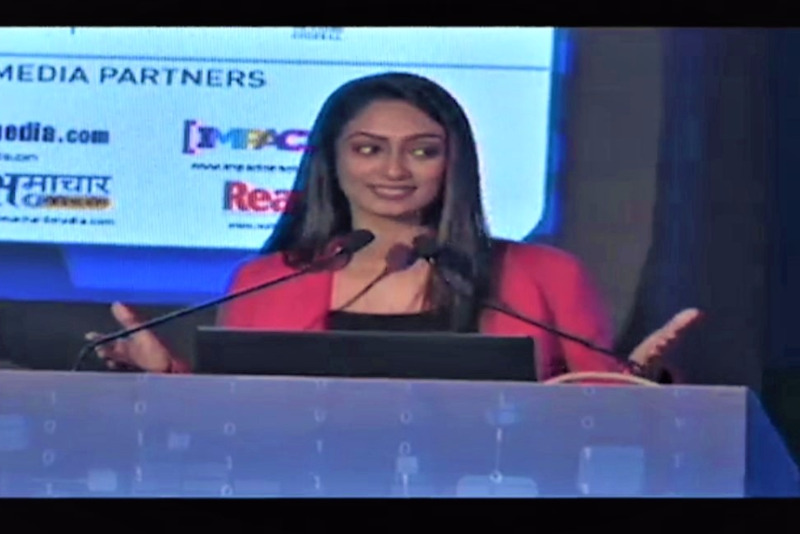 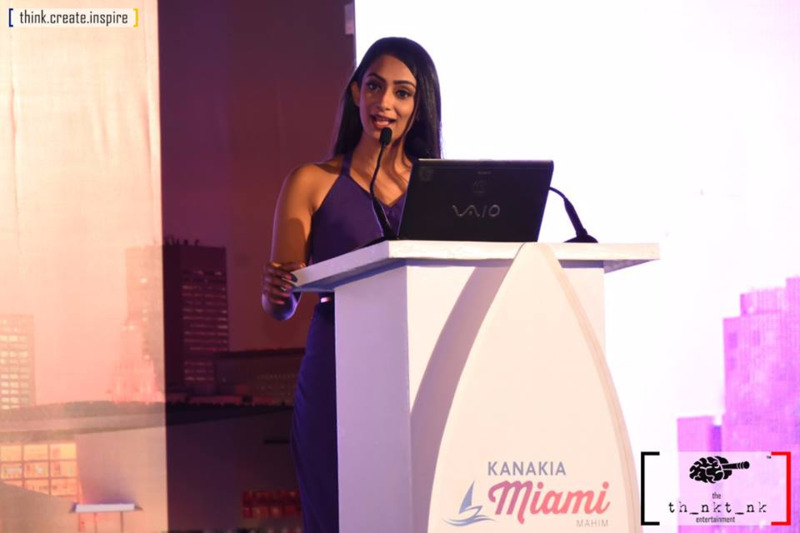 Zinia Fernandes anchors, moderates and keeps the energy going at the Indian Digital Media Awards Conference titled TECHMANCH 2017 recently held in Mumbai. 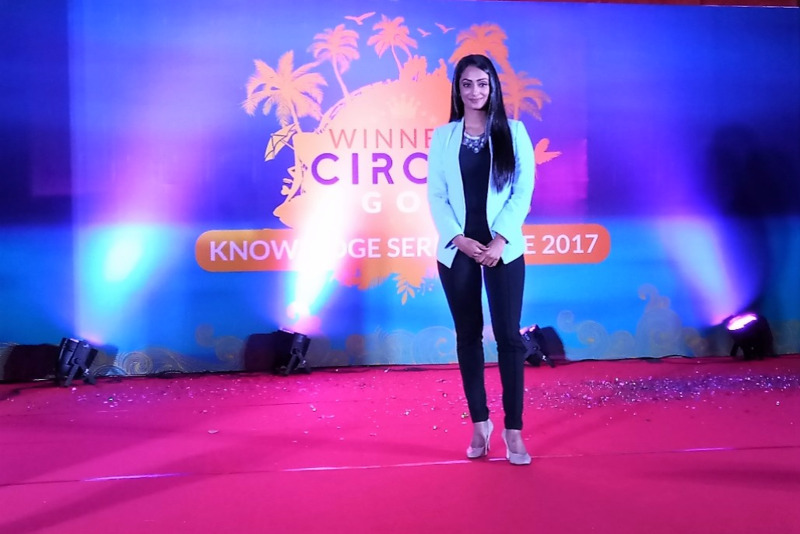 ZINIA FERNANDES Hosts the Winner's Circle Summit For Union Bank's Asset Management Leadership. 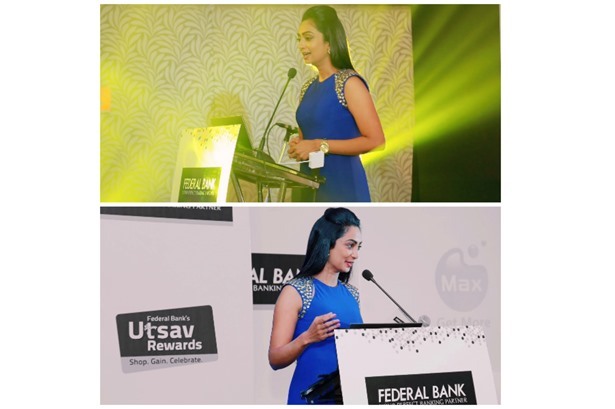 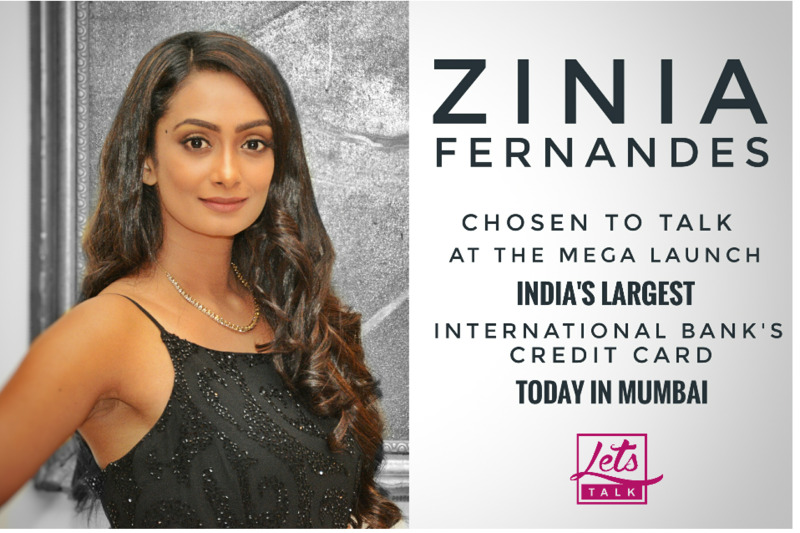 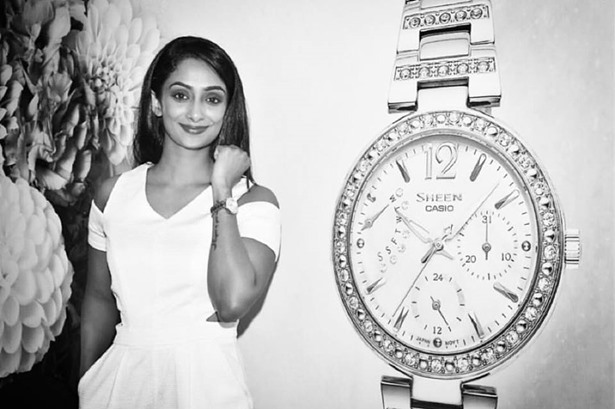 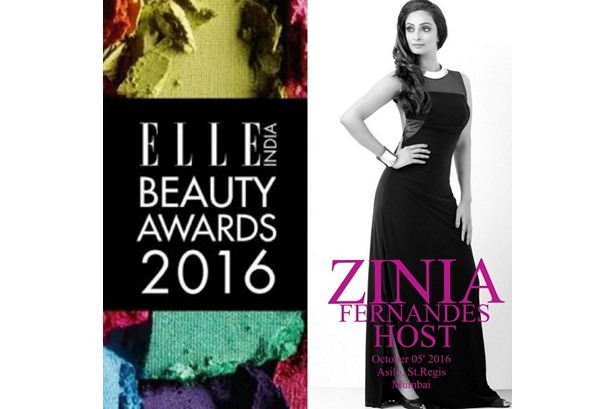 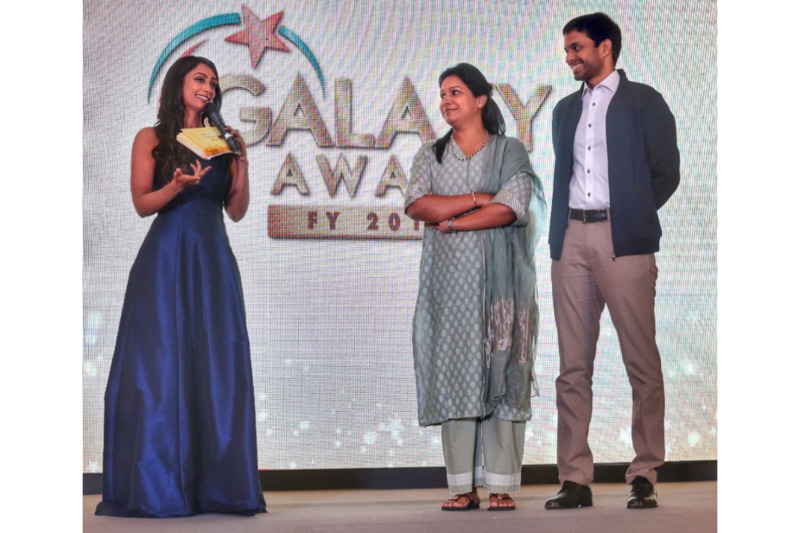 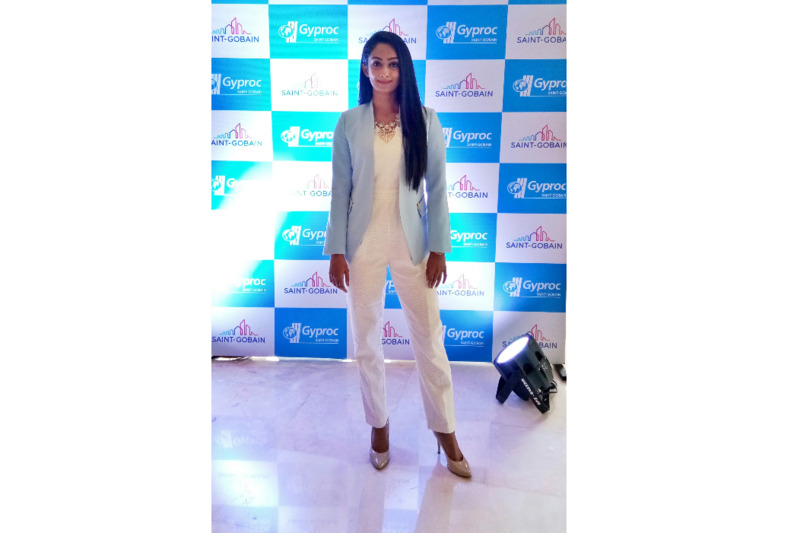 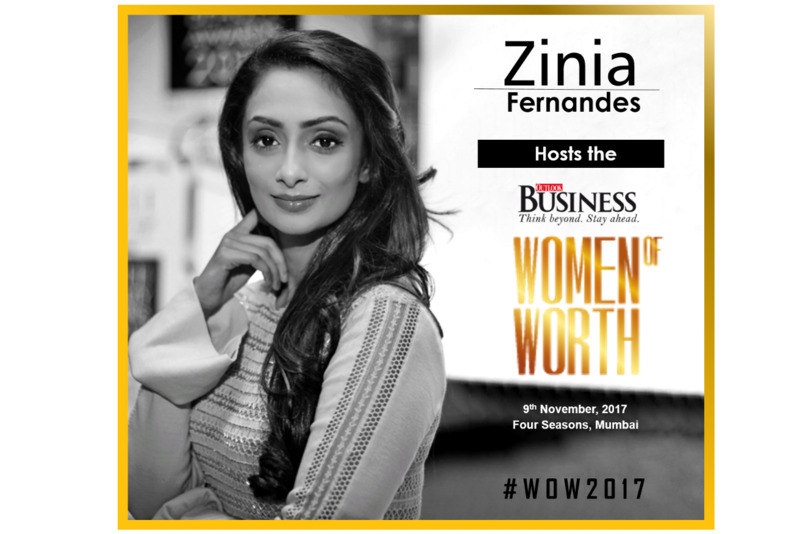 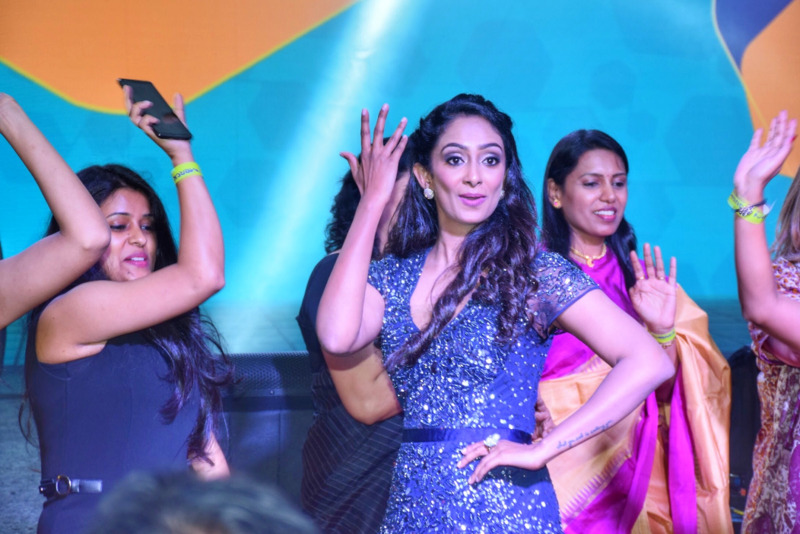 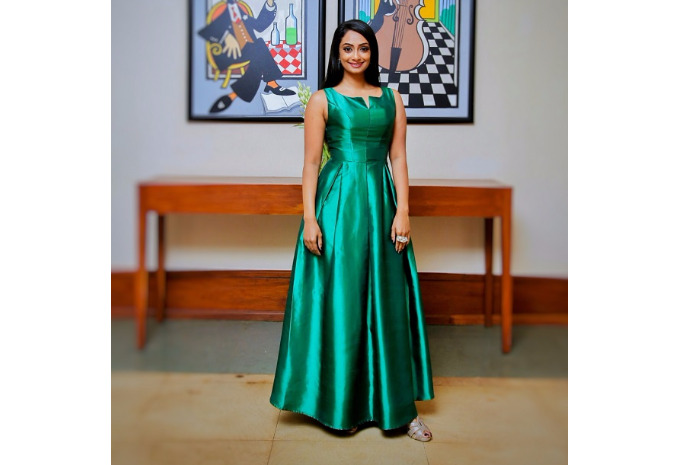 ZINIA FERNANDES Talks for Union Bank's 'Winner's Circle' Awards Night held in Goa. 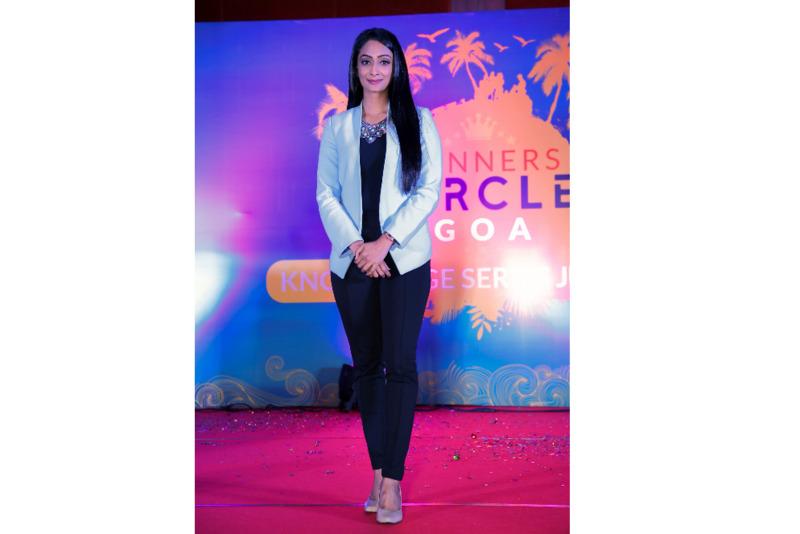 ZINIA FERNANDES Talks at the Union AMC's Winner's Circle Conference held at Goa on Saturday. 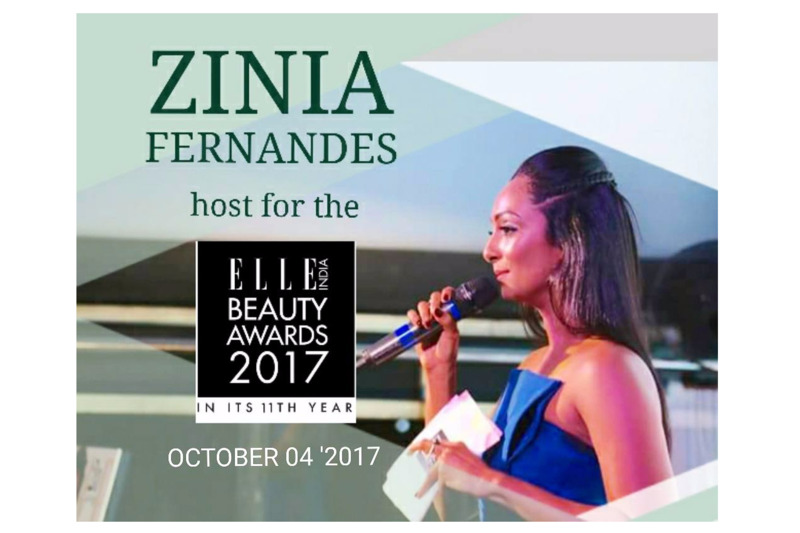 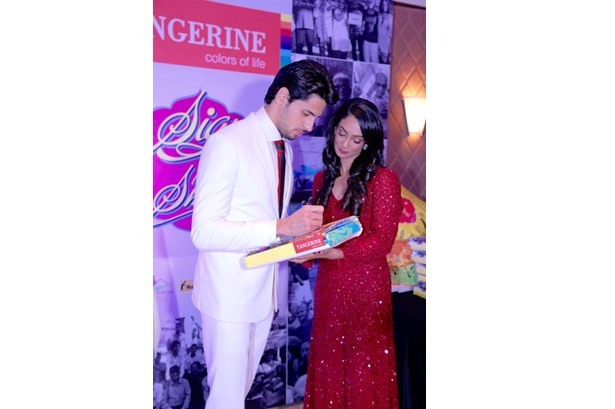 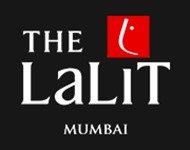 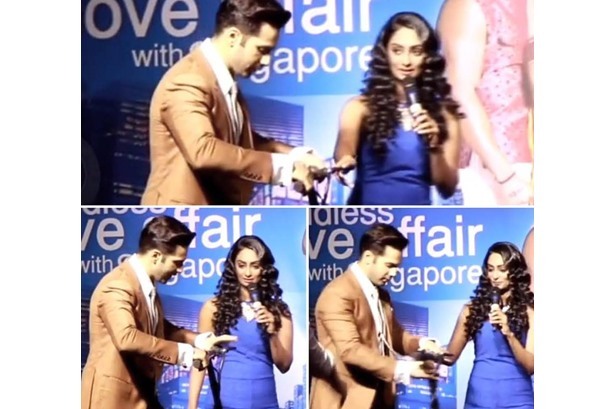 The event was managed by Buzz Events. 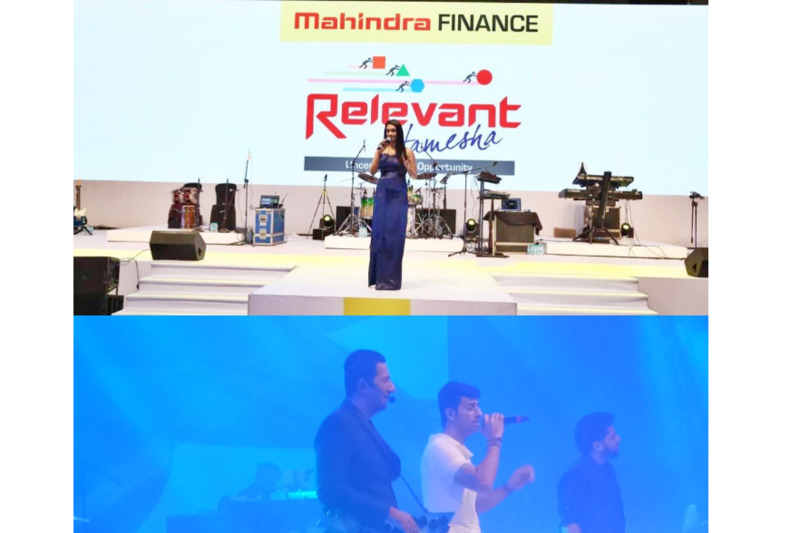 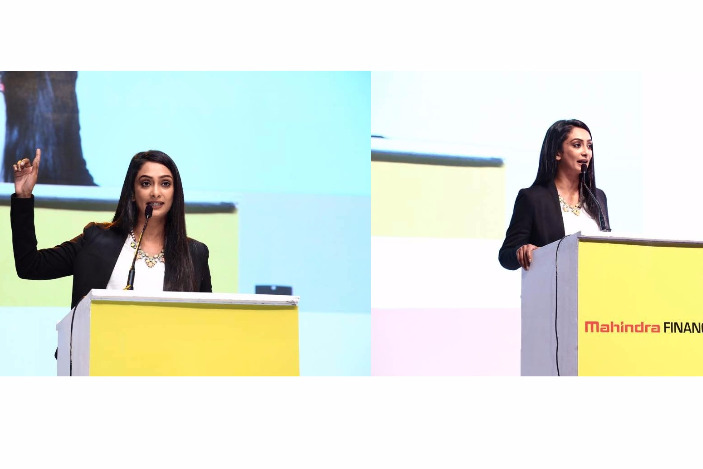 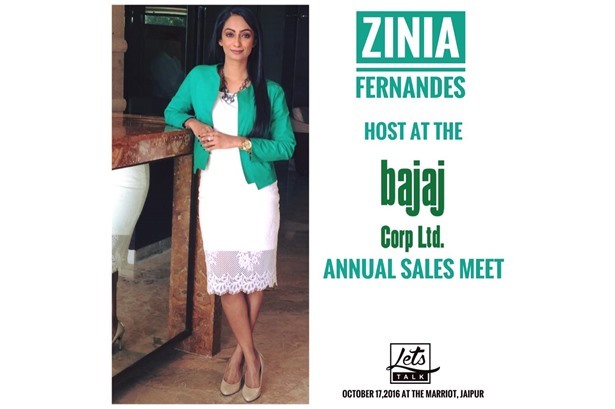 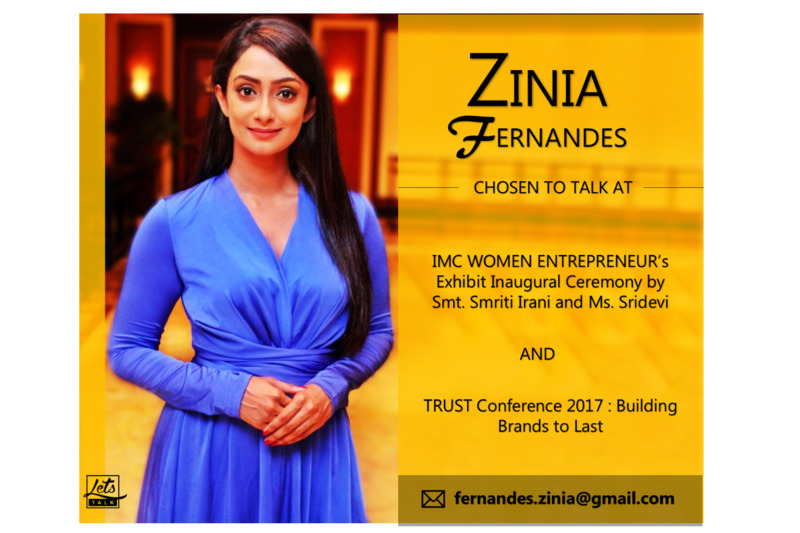 ZINIA FERNANDES Talks at Mahindra Finance Annual Event held at Pune this year. 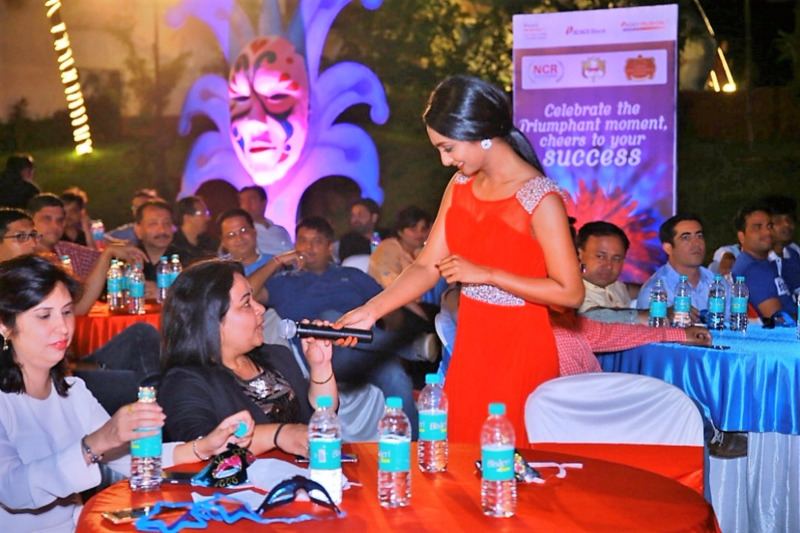 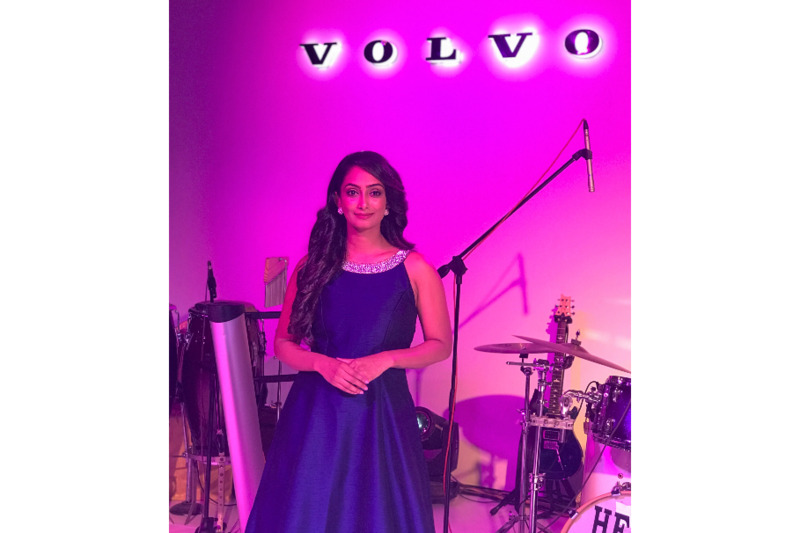 ZINIA FERNANDES Hosts am interactive and fun R&R evening for ICICI Prudential in Goa recently. 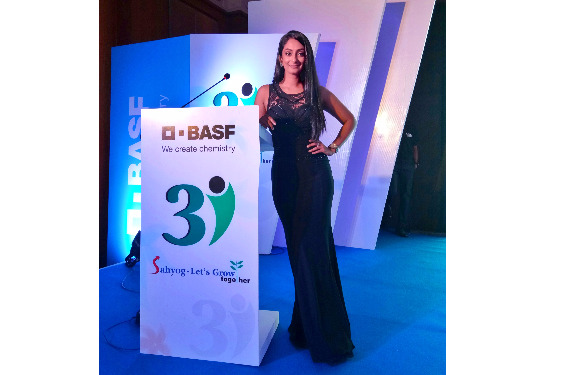 Zinia Fernandes talks at BASF's two day conclave at Goa recently. 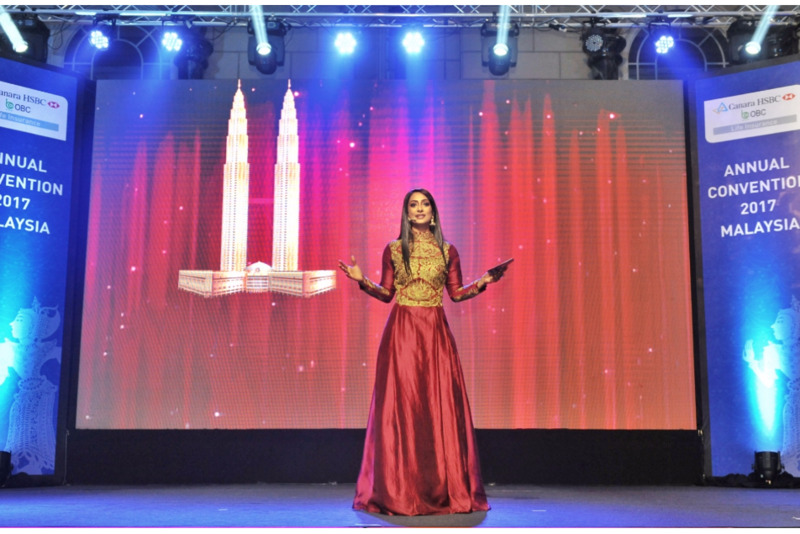 The event was successfully managed by LiveStream Communications.